Mercedes Chauffeur Hire is a premier executive car service and the first choice for efficient, timely London 2012 Olympic games chauffeur service transportation. 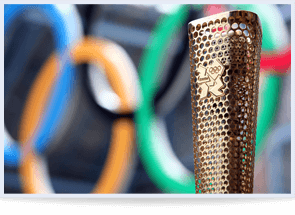 Luxurious and practical, an experienced London Olympics chauffeur is the only way to ensure your arrival at each event is stress-free. 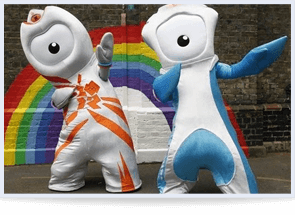 The largest sporting event in the world will take place in London during the summer, with the 2012 Olympic and Paralympic Games. Thousands of tourists and visitors from all over the world will descend on the capital, putting a strain on the transport system. Tubes, buses and trains will be very busy for the fortnight of the Games, meaning it’s important to plan your transportation to and from venues in advance. 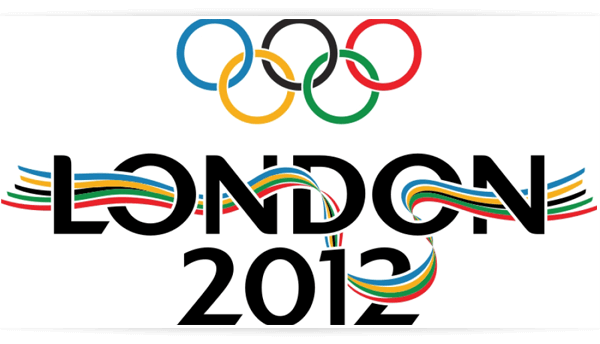 Rather than squash onto the busy underground or queue for buses, a London Olympics chauffeur service is a convenient, comfortable and practical solution. With detailed, first-hand knowledge of the complex London road system, with its network of closures and one way systems, Mercedes Chauffeur Hire’s highly proficient London chauffeurs are an ideal companion to your Olympic experience. Thanks to up-to-the-minute traffic reports, you’re guaranteed to arrive at the Olympic stadiums via the quickest route, avoiding jams and road works where possible during what will be a very busy time. For corporate groups, a London 2012 Olympic games chauffeur is the only way to present a professional front, free from any embarrassing last minute hitches caused by inexperienced drivers unfamiliar with the special traffic systems put in place for the event, and free from the stress of navigating the city while also attempting to cultivate commercial relationships. For those travelling for pleasure, enlisting the services of London Olympics Chauffeur can add an additional luxurious edge to the experience, ensuring you get the very most out of the coveted tickets.